Woohoo! My dream come true! Wow! Let me start off by saying that having both of the Future Bass kings, Grant and Conro, in a song together is amazing. Plus with Anevo and great vocals by Victoria! This album really is great, with the genres ranging from Future Bass, to Dubstep, to Electronic and Glitch Hop. I already had a few o these songs before hand, but it is worth buying them again to get the whole album! 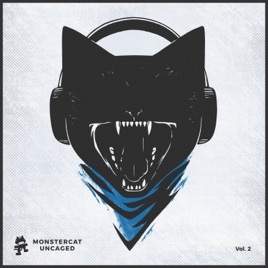 Keep up the great work Monstercat! <3 Monstercat Fam.